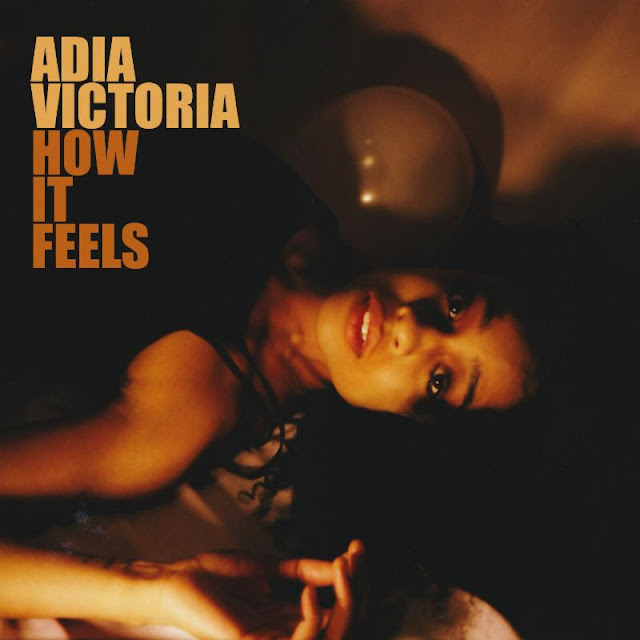 Adia Victoria has released a new EP. How It Feels consist of three covers and once original all sung in French. Check out her cover of "Laissez Tomber Les Filles" below. How It Feels can be picked up HERE. Adia notes, "I wanted this EP to take on a more eerie feel. Instead of the imagined dream pop girl wishing for her man to come home I reimagined the lyrics as sung by a lover scorned but still love sick and obsessed. I wanted to keep the timeless feel of these songs while breathing into them a bit of modernity; sharpen the edges a bit. What if 'Parlez Moi de Lui' were more of a hazey, trip out love letter from a woman still haunted by lost love. What if her in deranged mind her man still danced in and out of sight, just out of touch? I wanted to inject 'Laissez Tomber Les Filles' with a bit of the anger and danger I felt as a new political era descended on our country. This session would prove to be therapeutic in channeling my frustration with the current political landscape into powerful songs sung by iconic, emotional women. This EP was a way express all these feelings in a tangible way. There is so much emotionality to women that is often policed. This project gave me the chance to shake off those restrictions, free myself from my own mother tongue and speak in universal themes that flow beyond the borders of language."